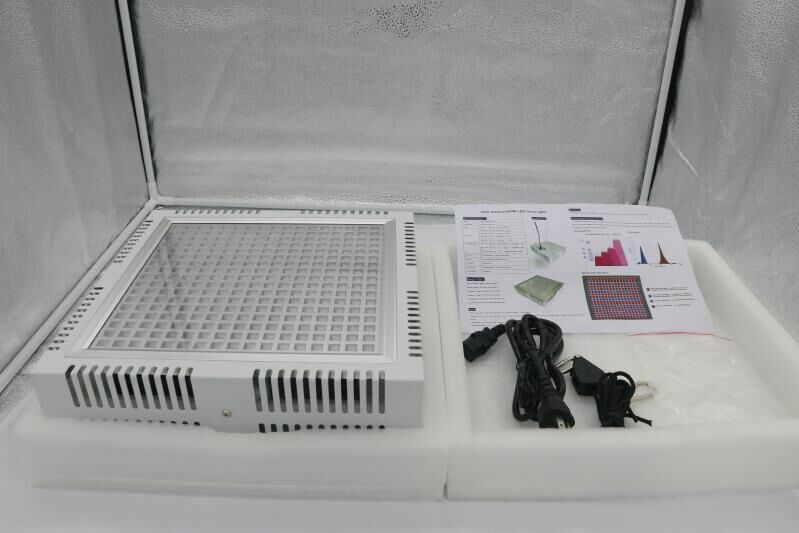 Successfully Added LED Grow Light - 289PCS LED Lights, Low Noise Fans, 27000Lumen, 50,000 hours to your Shopping Cart. Use full spectrum red, blue and purple combination of plant lights. 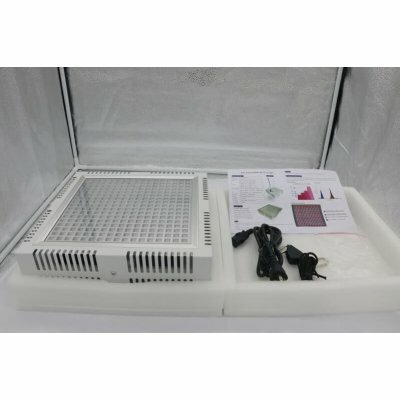 It has 3 models that are very conducive to growth and flowering. High PAR value can promote plant growth. Double electrodes are more effective than traditional LED. High-temperature protection function. Powerful cooling 2 fan system, cooler and quiet. A large aluminum cooling radiator is easy to dissipate. This grows light comes with a 12 months warranty, brought to you by the leader in electronic devices as well as wholesale electronic gadgets..